There’s a certain romance and mythos associated with lighthouses that draws the visitor in, much like a moth to a flame. Washington state boasts 27 lighthouses resting along Puget Sound, San Juan Islands, Strait of Juan de Fuca, and the Pacific coast. Each with its own longstanding history, these lighthouses provide a glimpse into the past. 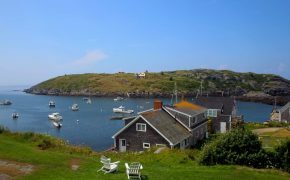 Climb the stairs of these three iconic lighthouses to scan the horizon like the light keepers of the past. 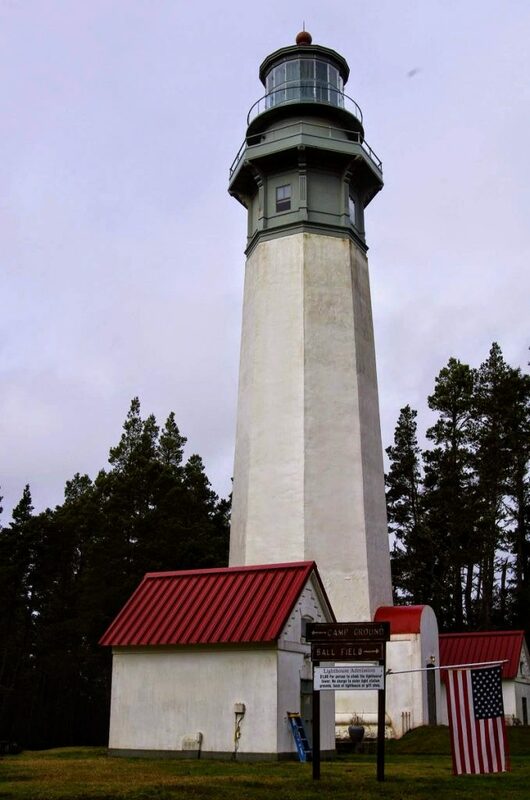 Located on Whidbey Island in Fort Casey Historical State Park and built in 1903, Admiralty Head Lighthouse replaced an 1858 lighthouse located nearby. The fourth order Fresnel lens was visible up to 16 miles away. This 30-foot tall lighthouse, built of brick and stucco, operated for only 19 years before being deactivated in 1922, but Admiralty Head received national recognition in 1990 when the U.S. Postal Service selected it for a collection commemorative lighthouse stamps honoring the U.S. Coast Guard’s bicentennial. 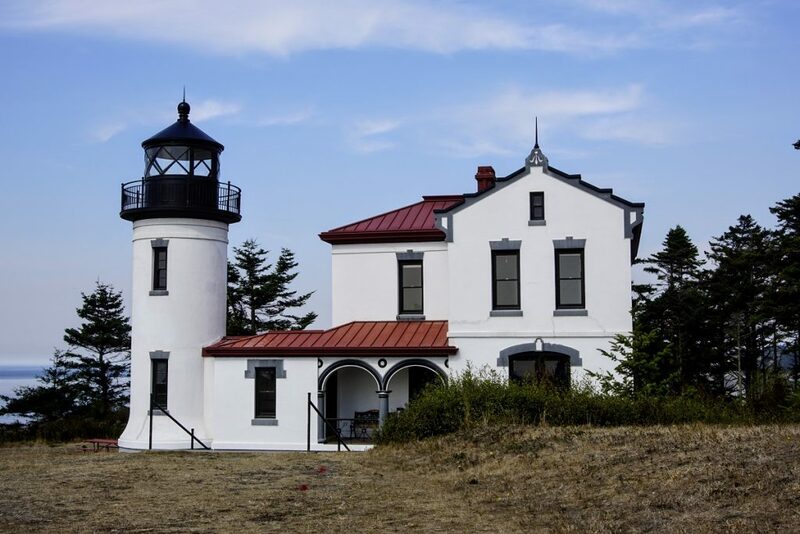 The lighthouse was restored by Washington State Parks and includes a museum and gift shop. 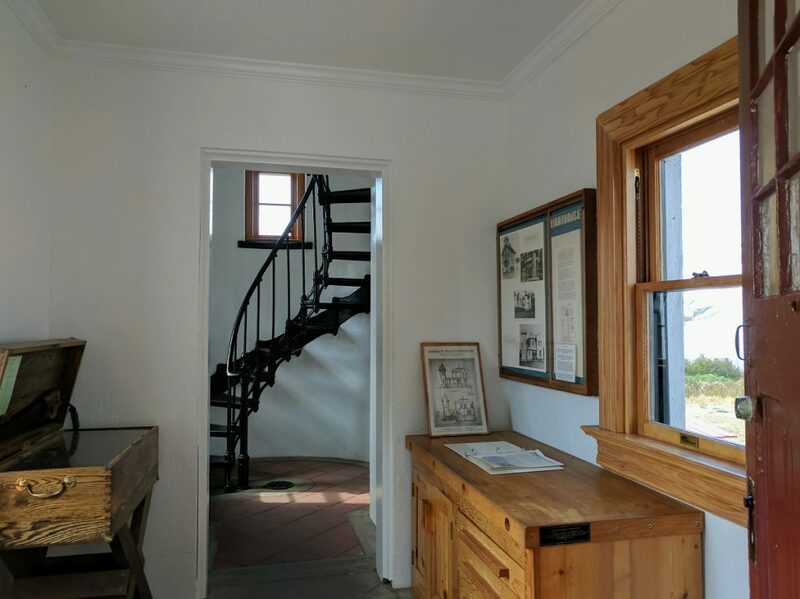 Climb the stairs for a great view of Admiralty Inlet, and make sure to explore the batteries, guns, and other military buildings while visiting the park. Grays Harbor Lighthouse, also known as Westport Lighthouse due to the adjacent Westport Light State Park, stands 107 feet high, making it the tallest lighthouse in Washington. 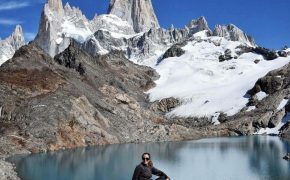 It was constructed from 1897-1898 using brick and concrete, with a sandstone foundation. Operations began in 1898, and a third-order clamshell Fresnel lens with white and red flashes could be seen up to 16 miles away. The lighthouse sits roughly 3,000 feet from the tide, but this wasn’t always the case. When first constructed, the sea’s edge was only 400 feet away. Due to the creation of the south jetty in 1904, an enormous amount of land has accreted, moving the coast further from the lighthouse. This new land now makes up the majority of the nearby state park. 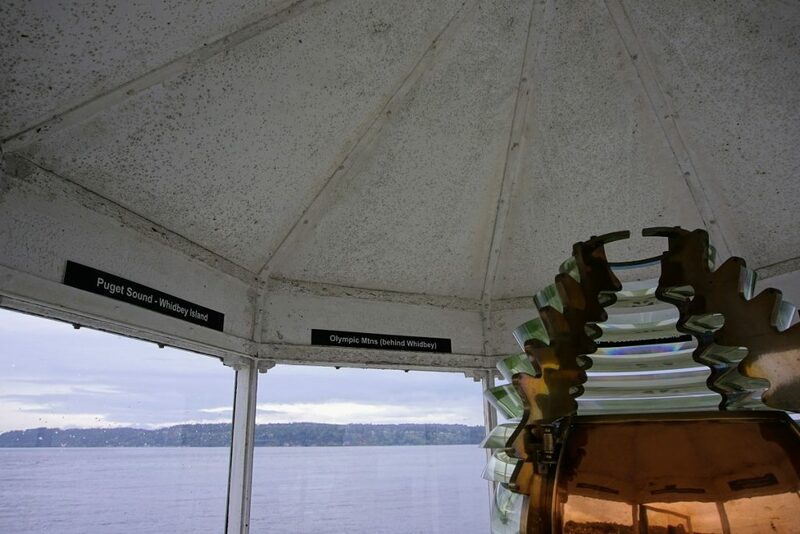 Unlike most lighthouses at the time, Mukilteo Lighthouse was built of wood in 1905, rather than brick and concrete. Sitting at 38 feet tall, it overlooks Possession Sound and is situated next to the Mukilteo Ferry Terminal. The lantern room originally housed a fourth order Fresnel lens which was later replaced by a fixed Fresnel lens previously used at New Dungeness Lighthouse. The lighthouse sits within Mukilteo Lighthouse Park, which covers 14.4 acres and provides public beach access. 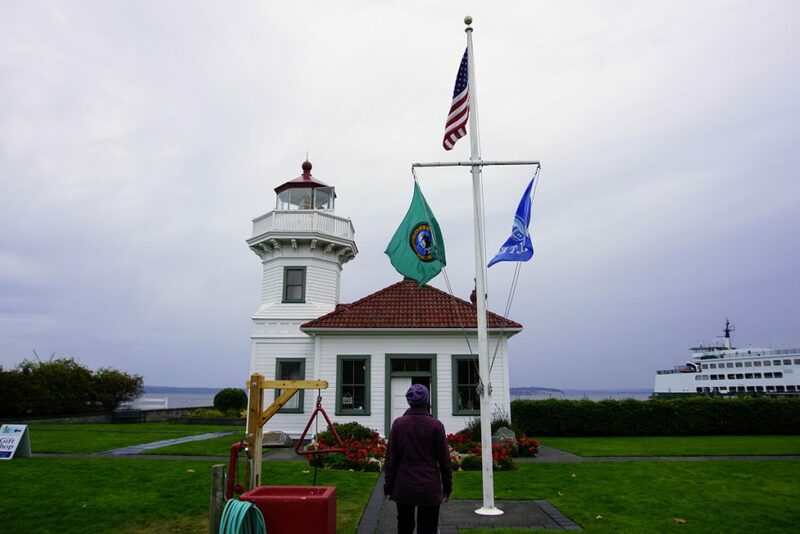 Tours of the lighthouse are available year round by the Mukilteo Historical Society. 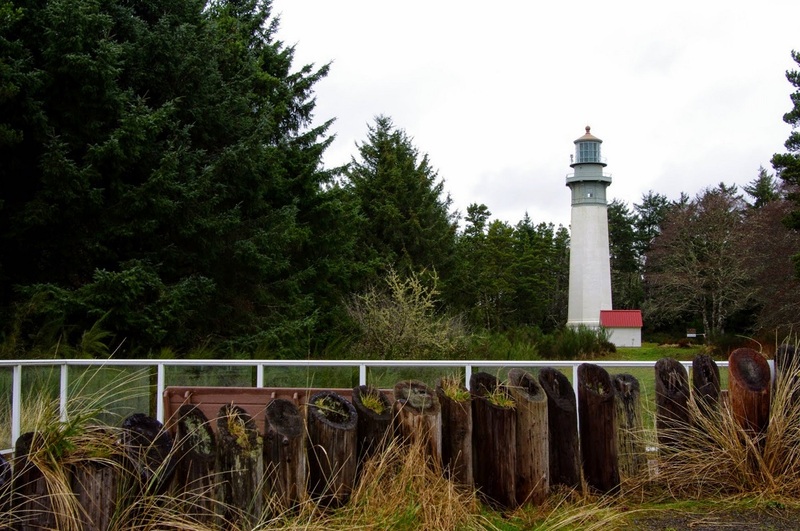 Mulkilteo Light was added to the NRHP October 21, 1977. 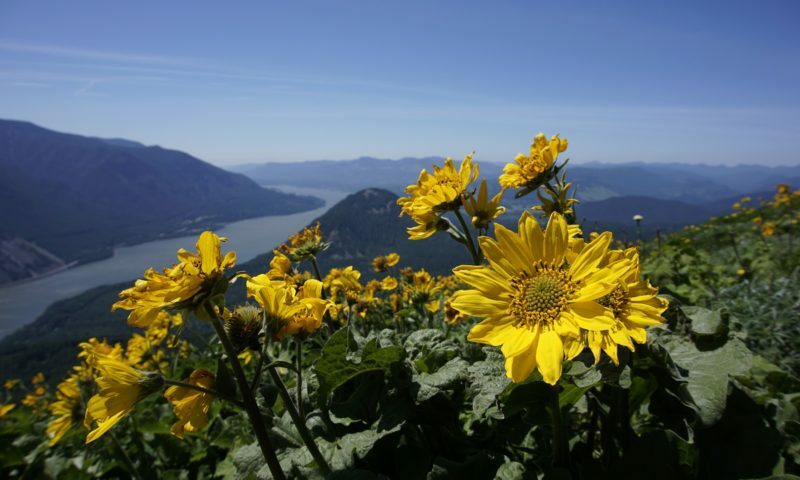 There are plenty of lighthouses in Washington state you can visit. Many have been automated and still serve maritime safety purposes, so you can only admire their exteriors. 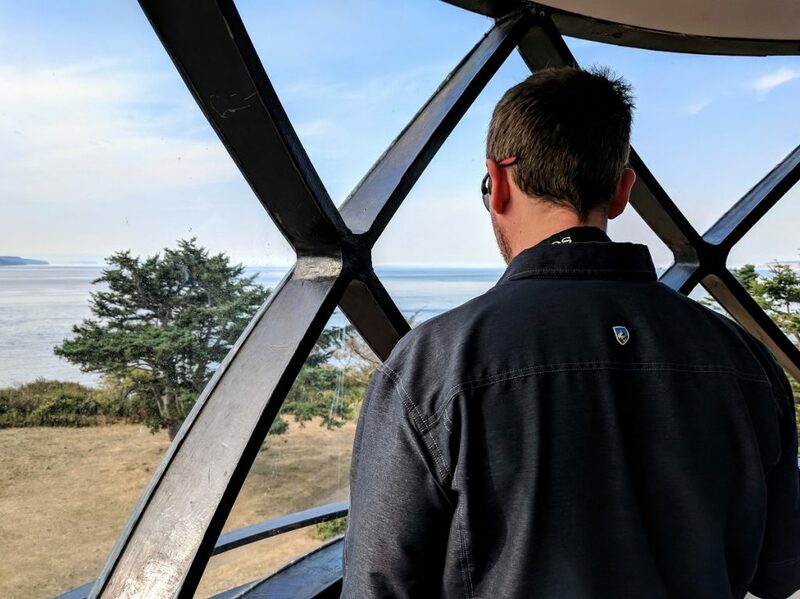 Being allowed to step inside a lighthouse is akin to opening a time capsule. The sometimes lonely existence of the keepers of the lighthouses is well documented throughout time. When you’re allowed to place your feet on the same spiral staircases they once climbed and occupy the same cramped quarters, you can imagine their very important duties. Despite isolation, they remained committed to duty. True heroes were made in these iconic spaces.